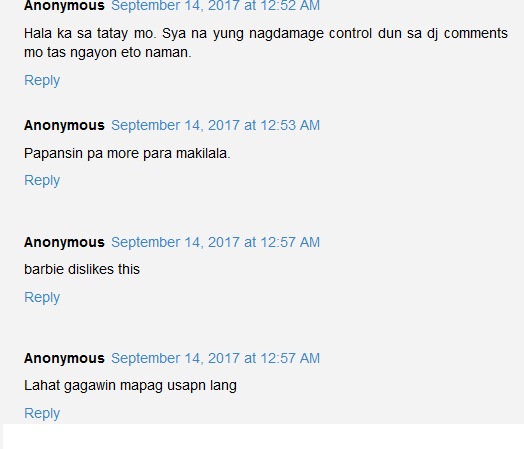 Paul Salas was caught teasing someone and netizens wondered how his rumored girlfriend Barbie Imperial would react to it. The newly-surfaced video shows the actor kissing his gay friend on the lips while the latter was taking it. It can also be seen in the video that his friend slowly moved down to his pants. 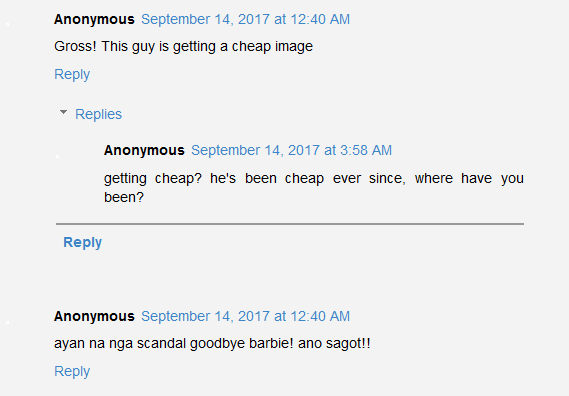 "So ano ngayon, Barbie!? 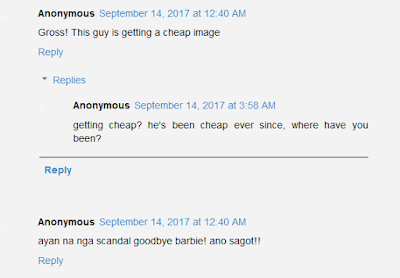 "Wag lang Paul Salas ko?" hahahaha kaloka" said one netizen. "Barbie!!! 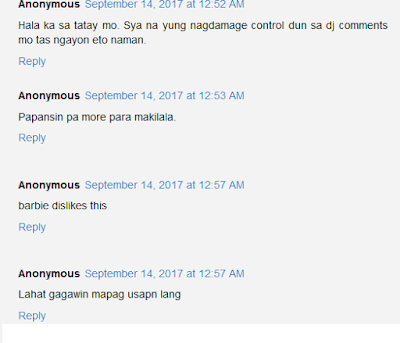 Ano? Sagot." another said.